Federal Medicare Fraud Defense Attorneys - Oberheiden, P.C. Specializing in healthcare fraud defense, Oberheiden, P.C. has a proven track record of successfully defending laboratories, physicians, and medical service providers against allegations of Medicare fraud. Led by Dr. Nick Oberheiden, a nationally recognized healthcare fraud defense attorney, our team of attorneys utilizes their experience on both sides of prosecutions to achieve the best possible outcome for laboratories facing investigation for Medicare fraud. 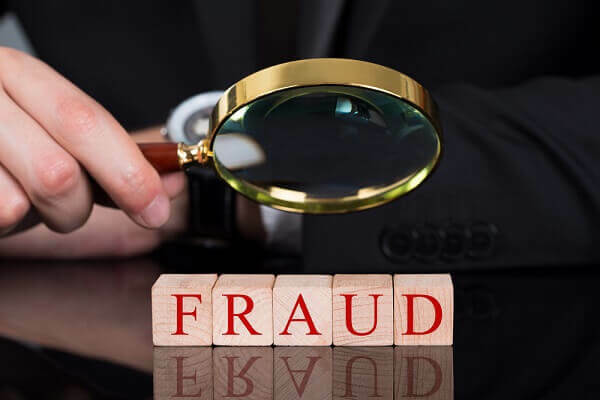 Medicare fraud occurs when an individual or entity takes advantage of the Medicare program by receiving or making payments for medical services in violation of healthcare regulations. Medicare fraud charges may be civil or criminal, and they may result from violation of one or more of several statutes, including the False Claims Act, the Anti-Kickback Statute, the Physician Self-Referral Laws (Stark Law), the Social Security Act, or the U.S. Criminal Code. Among laboratories, including PGX laboratories, Medicare fraud often involves the laboratory improperly compensating physicians for patient referrals or the laboratory submitting inaccurate bills to Medicare. Armed with this knowledge, we have helped many laboratories defeat charges of Medicare fraud by proving to investigators and juries that our clients lacked the requisite criminal intent to commit fraud. The laboratories we represent do not have to make plea deals or accept charges of fraud merely for negligently overseeing the operations of their businesses. Comprised of former healthcare prosecutors and experienced healthcare defense attorneys, Oberheiden, P.C. protects laboratories, medical services providers, and physicians nationwide against charges of Medicare fraud, including fraudulent billing practices or violations of anti-kickback laws.